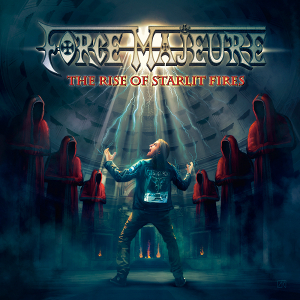 Finnish Power Metal band FORCE MAJEURE will release worldwide their third album “The Rise of Starlit Fires” through Mighty Music on September 8th. The album contains eight epic and catchy heavy power metal tracks for you. You can enjoy the speedy apocalyptic mind, the straightforward catchy melodies, the AAA+ chorus, and the epic. This album features Finland’s best-hidden vocalist Marcus Lång, who has a powerful voice make FORCE MAJEURE stand out in the line of metal bands. “The Rise of Starlit Fires” was carefully matured and takes everything to the next level, in terms of song material, the overall performance and production. 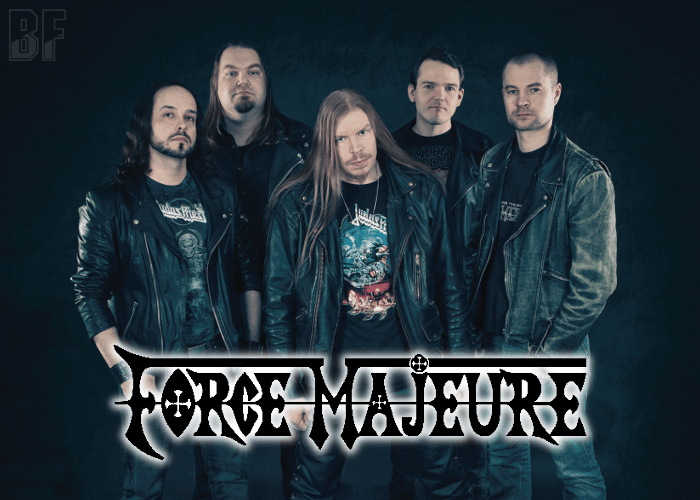 FORCE MAJEURE's roots go back to 2001 when the two guitarists Jussi and Eemeli met each other. The first single off their 2008 debut album ”Frozen Chambers” made its way to the top 5 on the national singles chart, and their 2011 second album “Saints of Sulphur” brought the first ever shows outside Finnish borders in Italy to the band. For fans of Melodic Power Metal.